Coca-Cola’s latest sustainability report highlights two partnerships with TechnoServe that are helping to improve livelihoods for fruit farmers in East Africa and Haiti. 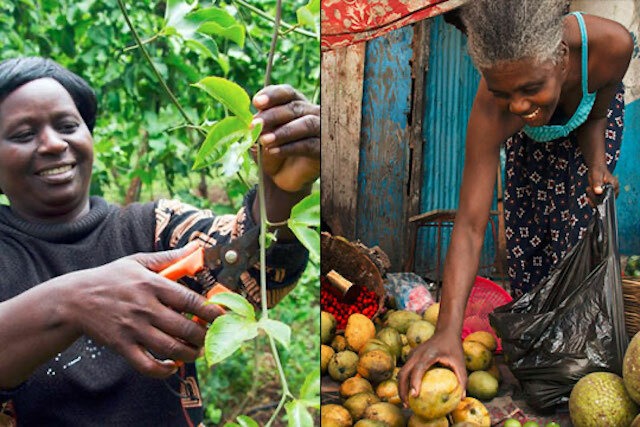 Left: Passion fruit farmers in Kenya have improved their productivity with help from Project Nurture. Right: The Haiti Hope project has helped to revitalize the mango industry in Haiti. © Nile Sprague; Audra Melton Photography. The Coca-Cola Company published its annual sustainability report (PDF) last week, highlighting the company’s commitment to empowering women, managing natural resources and promoting the well-being of individuals and communities. Two of TechnoServe’s partnerships with Coca-Cola are highlighted in the report’s section on sustainable agriculture. 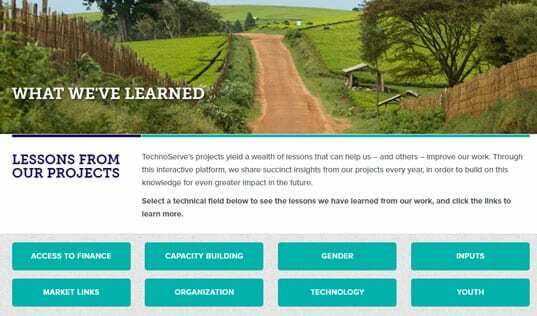 In Kenya and Uganda, TechnoServe is working with Coca-Cola and the Bill & Melinda Gates Foundation on Project Nurture, a four-year, $11.5 million partnership that aims to improve the livelihoods of more than 50,000 small-scale fruit farmers. 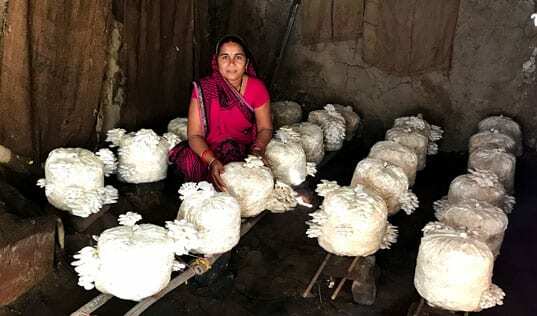 “Participating farmers’ annual fruit incomes have, on average, already more than doubled through a combination of increased volume sales and improved quality,” the report states. TechnoServe is also working with Coca-Cola, multilateral development institutions and the U.S. Government on the Haiti Hope Project, a five-year, $9.5 million partnership intended to double the incomes of 25,000 Haitian mango farmers, nearly half of whom are women. 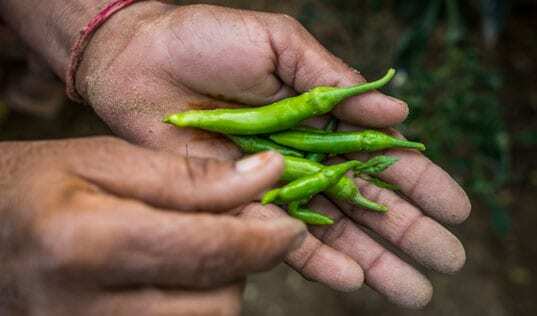 The Project is helping to raise the standard of living of beneficiary farmers while contributing to the long-term development and revitalization of Haiti. Learn more about Coca-Cola’s sustainability efforts and read more about Project Nurture and the Haiti Hope Project.